We had a Fantastic experience! They were atentive to our needs and we felt confident in our choice. They made the process very easy and were very responsive. Thank you JP and AMS Vans for your support and our great Van! My experience with AMS Vans was beyond expectations that went over and above to make sure we were taken care of . They took a bad situation and made it as comfortable as possible for my wife. David and his department are great to deal with. Looking for a handicap van or wheelchair accessible vehicle in Chicago or Springfield? AMS Vans LLC. 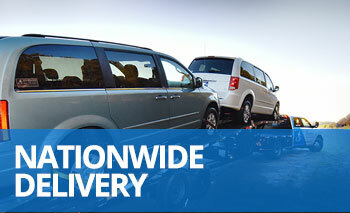 provides nationwide sales and delivery services from our mobility headquarters in Norcross, Georgia. We help people gain mobility everywhere in Illinois. AMS Vans has a wide selection of new and certified pre-owned handicap vans hand-chosen to make sure we only offer you quality products. We want your wheelchair van to be safe and reliable. We can deliver your handicap van to you in any Illinois city, from Arlington Heights, Bloomington, or Decatur, to Peoria, Wheaton, and anywhere in between. Depending on the accessible vehicle and your finance options, we can get the wheelchair van to you within 24 hours. You can start now by searching our online showroom and looking at our wheelchair vans for sale. 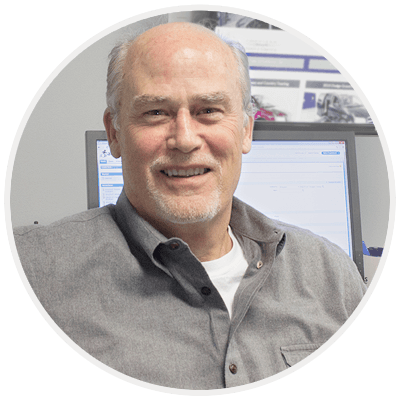 Once you find a mobility van you like, email or call an AMS Vans mobility consultant to learn more about the vehicle, safety features and finance options. We help each customer find the scooter or wheelchair accessible van that will meet their individual needs. AMS Vans has a great selection and low prices, beating out competitors like used VMI and used Braun often by $8,000 or more. Contact a mobility consultant now at 1.800.775.VANS (8267) to learn more.